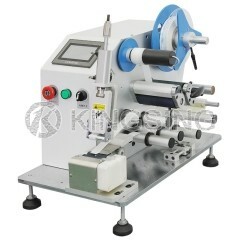 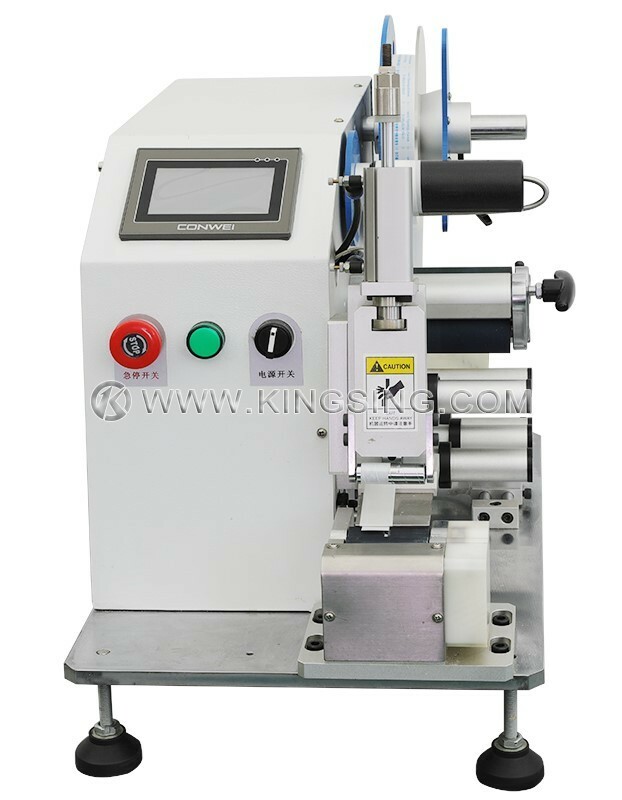 This label applicator is mainly used to process adhesive labels and adhesive films. 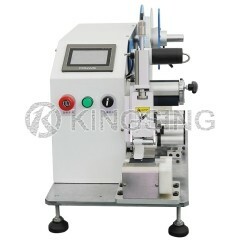 Fast labeling speed and accurate labeling performance, neat, no wrinkle, no bubble. 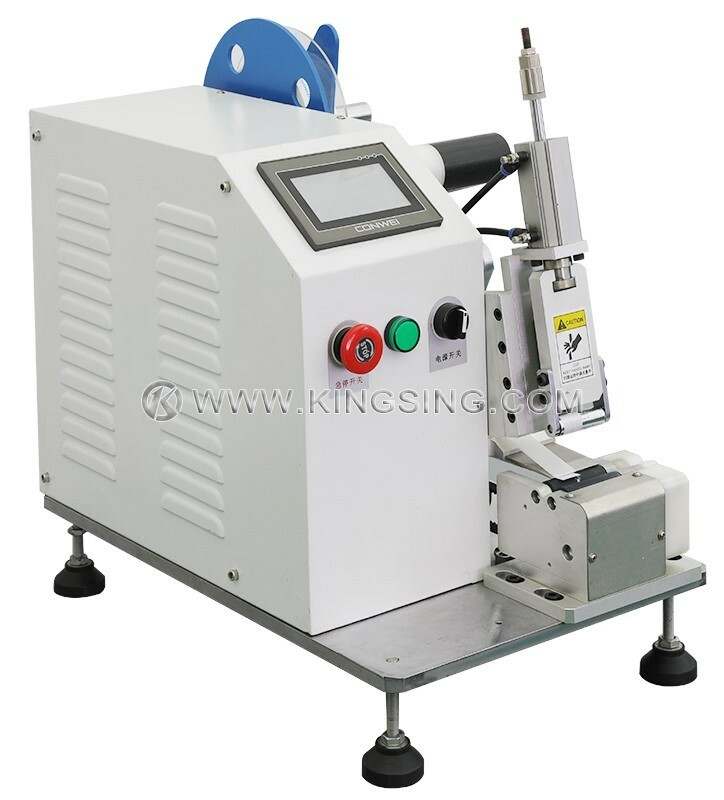 Compact structure allows easy move and load, and less occupied area is needed. 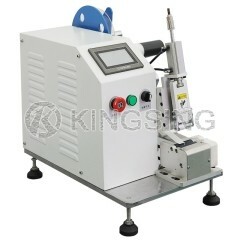 The machine can be adjusted easily according to our operation manual. 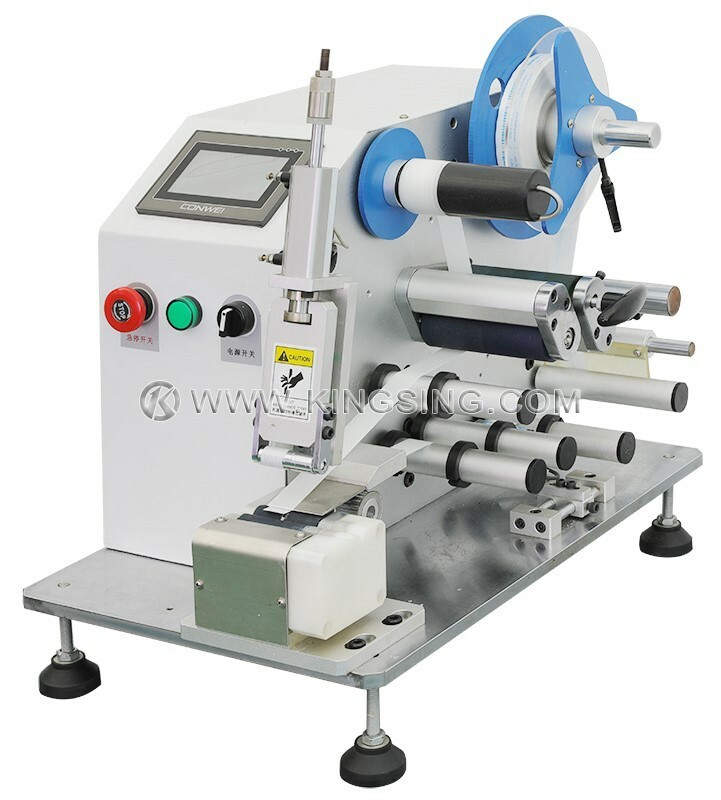 We can customize all kinds of labeling machine according to customers’requirements.